Home » SugarDaddyScene.com: Definitely not the right SD Scene for me! Today we take a look and review the famous sugar dating site commonly known as SugarDaddyScene.com. The Sugar Daddy Scene dating site didn’t exactly hit the spot for me, which is why I only gave it 2 stars. The site is expensive with no significant benefits to any young Sugar Baby to make it worthwhile paying for it, especially when there are better options for less or even entirely free out there. Let’s look at what this dating site really entails. 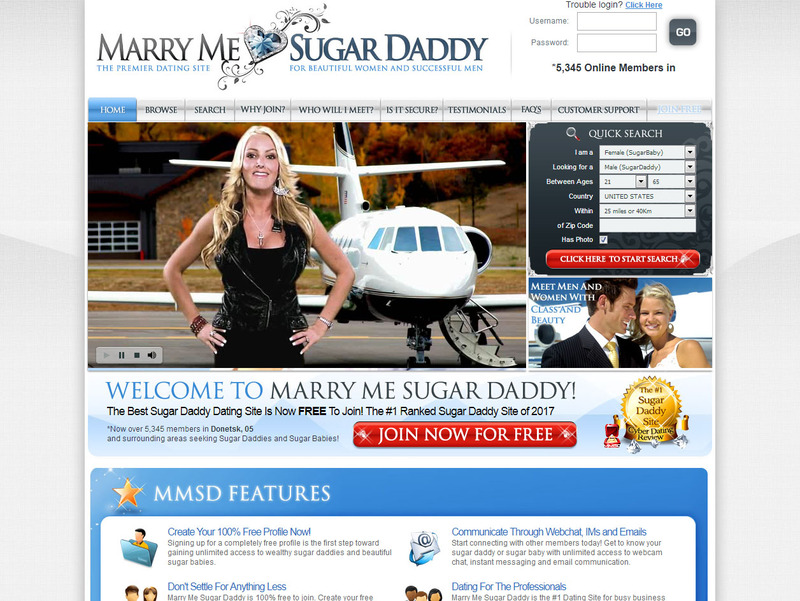 As always, in my review, we focus on looking at the dating website’s features to determine if Sugar Daddy Scene is a legitimate Sugar Daddy and Sugar Baby site worth pursuing or should be avoided. The first glitch I found on the Sugar Daddy Scene dating site is in its descriptions were when you first setup your profile with Sugar Daddy Scene, a huge popup appears on your screen. It informs you as a user of the different membership options. Premium membership on this sugar dating site will cost a Sugar Baby about $25 a month, for 1 month, and down to $18 for a month if paying for 6 months. 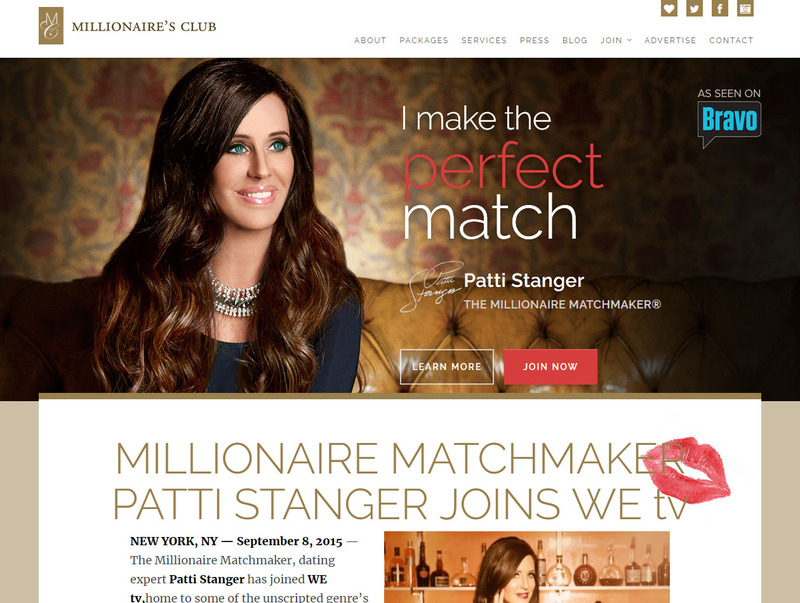 The site membership auto-renews itself every month, also, so unless a Sugar Baby will find a method of canceling, she’s going to have a billing cycle. Sugar Daddy Scene will try to get its members to pay for membership, yet, it doesn’t state that there’s a free membership option. If you’re willing to put your money to risk when paying for this site membership, you’ll need to sign up and start the profile creation process. The normal standard membership doesn’t come with plenty of features, and so as to interact with Sugar Daddies via messaging, a Sugar Baby will require to have a premium membership and even with this membership, you will only send a few flirts with it. For any Sugar Baby, that’s looking for a serious sugar relationship, we all want to hit the jackpot and find ourselves a millionaire or even a super wealthy Sugar Daddy, who will spoil us and spend cash on us. Well, if you’re in search of such a Sugar Daddy, you will definitely not land one on this dating site. Most men in this site are clearly not in a position to afford the lifestyle of a Sugar Daddy, and you may not have a good benefactor relationship in here. These men just want to date Sugar Babies. Some are even married, most have children, and a few are really wealthy. The website’s features are outdated and don’t even promote any kind of interaction between Sugar Daddies and Sugar Babies. Its search option doesn’t have any special information. The site’s price is a dollar a day. Like many other fake Sugar Dating sites, this site has plenty of fake Sugar Baby profiles. Even though the Sugar Daddy profiles seem legitimate, they’re just a bunch of ordinary guys or even scammers who are just looking to lure attractive, young Sugar Babies. This dating site doesn’t provide anything new or interesting. If you’re in search of an exceptional date, this is not the place to look. You may need to visit a higher quality Sugar Dating site. On most sugar dating sites, a Sugar Baby is able to include her information on the kind/type of Sugar Daddy they’re looking for. On this sugar dating site, the only thing one can adjust is their age distance and range. They haven’t put in a way to monitor activity or filter for the body type or even the type of relationship one is looking for. This is, of course, a huge mishap for the dating site as a Sugar Baby can’t just fill out a 7-page profile. If it’s another dating site, such information can be used to help in finding a Sugar Baby the perfect Sugar Daddy (even if they are not many Sugar Daddies). If you give in and let the site start charging you, you are not going to enjoy all the claimed features that you want to use to help you land Sugar Daddies. Plus all the site’s features are totally outdated. its messaging platform is more like mini emails. The other important feature of this dating site is the “flirts”. Flirts are the other only option which non-premium members can enjoy and use on this dating site. There are a number of preset options on the Sugar Daddy Scene which lets one send flirty private messages to Sugar Daddies that catch your eye. This is a good tool to for Sugar Babies to use to help them get POT SDs to notice them, but again, without the premium subscription, it is not possible to take things to the next level with your POT. 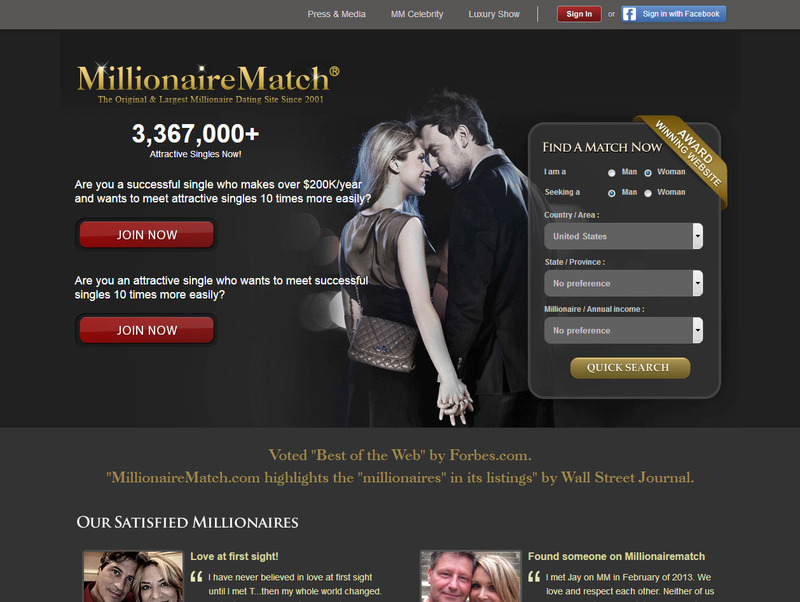 The other only thing of interest that this site offers is the rapid match. It’s almost like Tinder (except a Sugar Baby has no way of communicating with the SD unless she’s on premium). The site brings up random pics of POT Sugar Daddies around your area. One may like or pass, depending on how they feel. The only person’s aspects you use to assess a person is their age, picture, and location. If a Sugar Baby is not a premium member, she’s given up to 10 rapid matches a day only. Sugar Daddy Scene quite pushes this offer however it doesn’t offer much for the price. SugarDaddyScene.com is not worth your money. There are better Sugar Dating sites out there which have a better appearance and even more users, cost less money and have less spam. If you’re in search of serious loaded Sugar Daddies who are ready to spoil young Sugar Babies, this is not the best site to find them. You won’t find active Sugar Daddy members. Sugar Daddy Scene appears to be a sparingly veiled advertisement for scam sites.